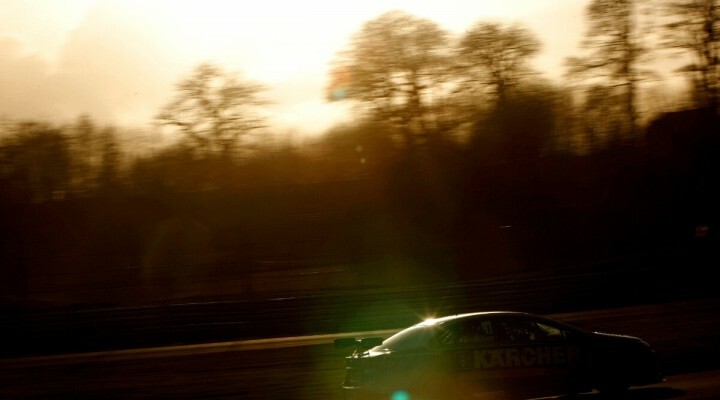 A number of BTCC teams have been testing at Oulton Park over the last two days and our official photographer Jakob Ebrey has been there to capture to some of the action. MG, West Surrey Racing, Pirtek Racing, Handy Motorsport, Speedworks, United Autosports, AmDTuning.com and Motorbase Performance have all been out in largely pleasant conditions, despite an early morning shower on Tuesday. We’ll be speaking to some of the protagonists over the coming days and you can already see a report from Handy Motorsport here. In the meantime we have uploaded a small gallery of the test – enjoy!